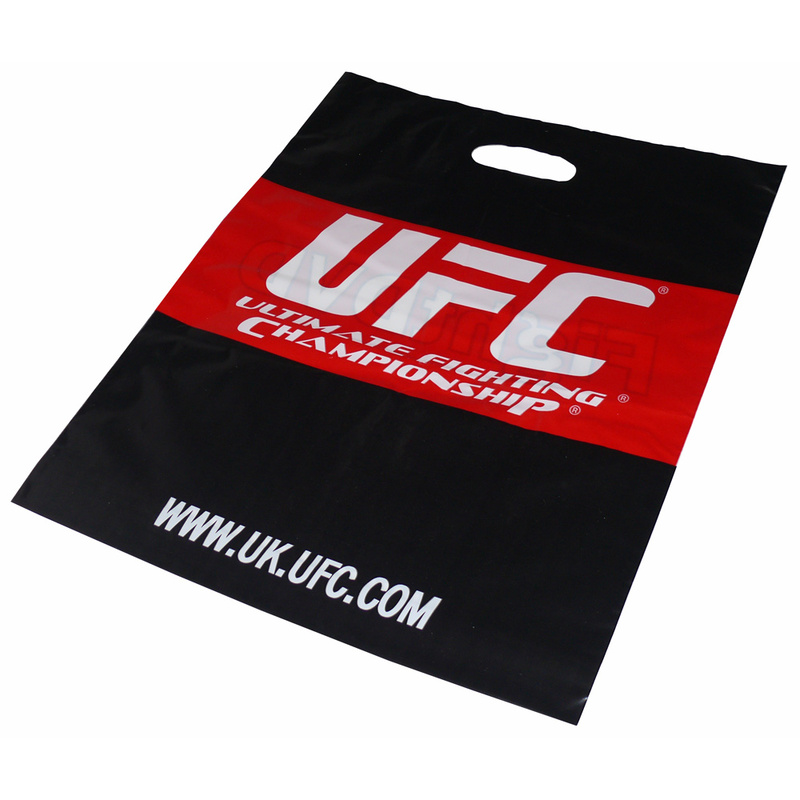 Our Company offer a design service for many styles of ld printed patch handle carrier bags. The Companys staff have the knowledge to help customers buy tailored ld printed patch handle carrier bags. To start designing your choose by material or similar , contact our team via phone or email.